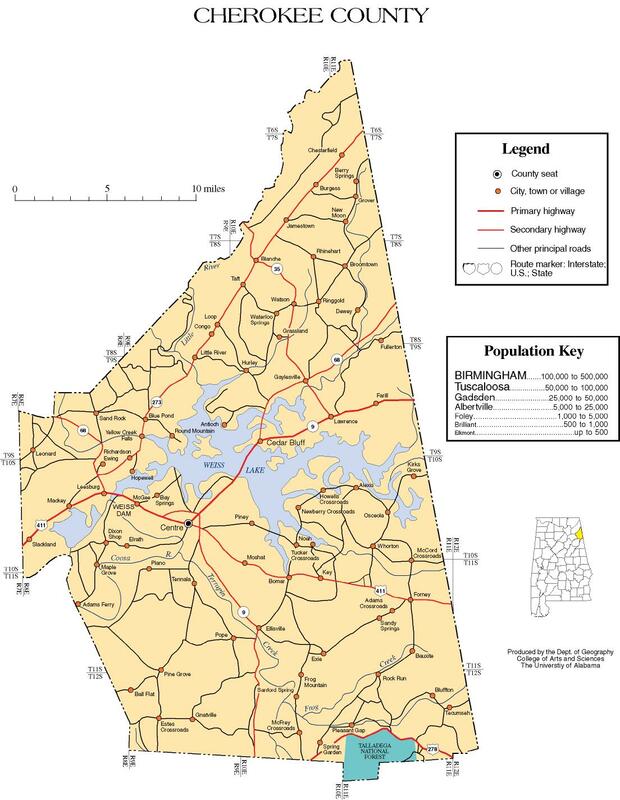 Cherokee County Sheriff Jeff Shaver reports that deputies arrested two people Saturday evening, December 12, 2015, after a brief low-speed chase east of Centre in the County Road 34 area. Deputies attempted to stop a vehicle for a traffic violation, but the driver refused to stop and attempted to flee. During the pursuit, the passenger threw illegal drugs out of the window. After stopping the fleeing vehicle, deputies were able to locate the illegal substances along the side of the road. Illya Stephond Henderson and Erby Luther Shooks, both 47 years old and of Centre were arrested on multiple charges. 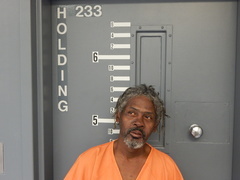 Henderson is charged with unlawful possession of a controlled substance, unlawful possession of drug paraphernalia, first degree unlawful possession of marijuana, attempting to elude a police officer, and resisting arrest. Shooks is charged with unlawful possession of a controlled substance, unlawful possession of drug paraphernalia, first degree unlawful possession of marijuana, and tampering with physical evidence. Both currently remain in the Cherokee County Detention Center on an $8,500 bond.